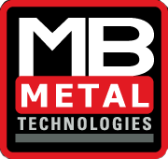 Available in a portable, bench top and integrated configurations, the MB8020S is the latest addition to MarkinBOX offering from MB Metal Technologies. 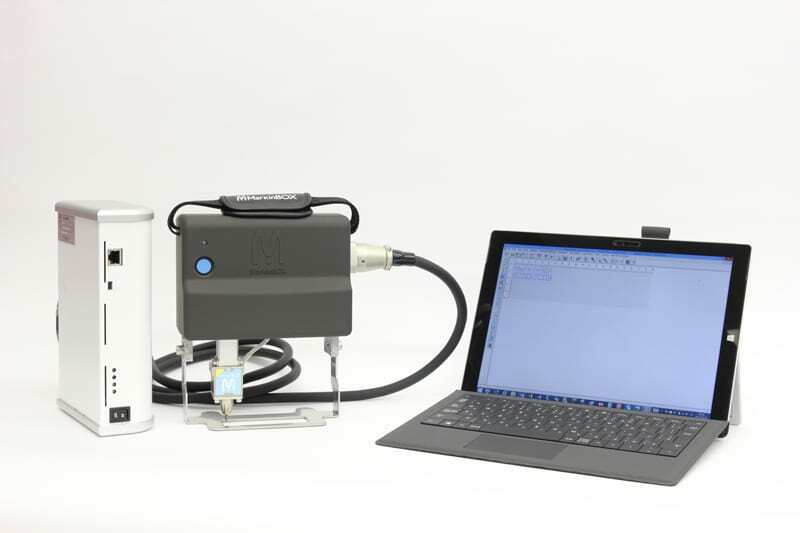 With a marking area just over three inches, the MB8020S is a turnkey solution for marking a variety of parts across industries from automotive and aerospace to medical and marine. The MB8020S is ergonomically designed for operator comfort and easy to incorporate into your manufacturing process. The graphic interface of the computer software is user-friendly, helping you achieve the mark you want quickly. 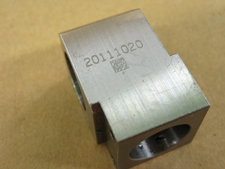 In fact, the model can mark ten 3mm characters in as little as five seconds. A range of standard TOCHO fonts are available, as well as custom fonts and logos. Optional accessories include a marking head stand, a magnetic mount and file selection box. The portable model features a padded hand strap for comfort and stability. The MB8020S is available in a variety of colors; red and black are standard.